Eat delicious fried or grilled food by cooking them easily on this Miamour Ball Shape Barbeque Grill which helps you cook really tasty items with minimum oil. Whether you are in a relaxing Sunday mood or looking for some quick and tasty grilled food, this portable coal-based grill can turn food delicious in little time. 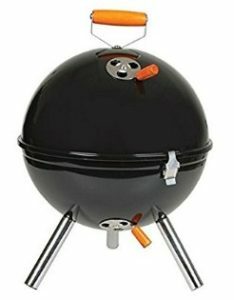 Amazon is selling Miamour Ball Shape Barbeque Grill (Multicolour, Chrome) worth Rs.6,750 at Rs.993. Looking to buy container set ? 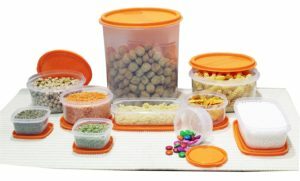 Buy Princeware SF Package Plastic Container Set, 10-Pieces, Orange worth Rs. 325 at Rs. 177 only. It is a multi-purpose storage container. It is made from food-grade virgin plastic. It is microwave safe without the lid. It is freezer safe. It can be easily stacked and stored when not in use. Its a good deal. So, Hurry and Buy Now !!! How to Buy Princeware SF Package Plastic Container Set, 10-Pieces, Orange at Rs. 177 ? 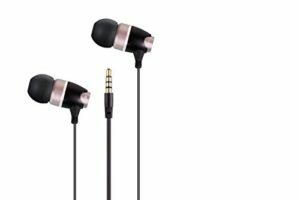 Amazon is back again with a new deal for you. 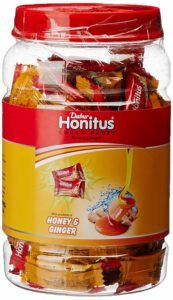 Buy Dabur Honitus Ginger – Cough Drops – 100 lozenges jar worth Rs. 100 at Rs. 80 only. It’s a good deal. So, hurry and buy now !!! How to Buy Dabur Honitus Ginger – Cough Drops – 100 lozenges jar at Rs. 80 ? Want to buy Baby Walker ? Buy Mee Mee Safety Baby Walker with Adjustable Height (Orange) worth Rs. 2999 at Rs. 1599 only. It conforms to International Standards of Safety and Hygiene. 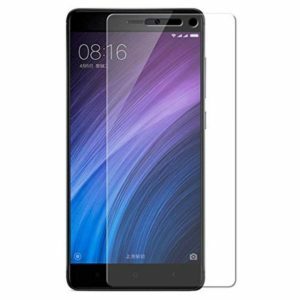 It is made of premium quality materials that are safe and durable. 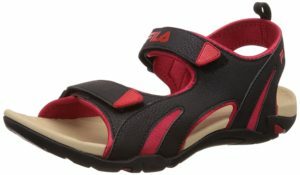 It has sturdy design to support and nurture baby’s first steps. it has cushioned seat for maximum comfort. It’s a good deal. So, Hurry and Buy Now !!! 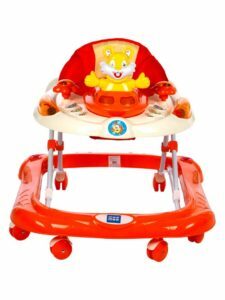 How to Buy Mee Mee Safety Baby Walker with Adjustable Height (Orange) at Rs. 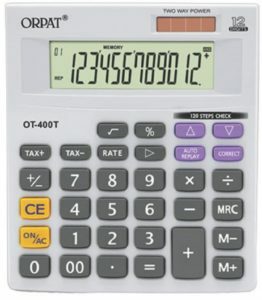 1599 ? 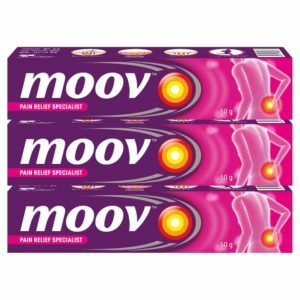 How to Buy Moov Ointment – 50 g (Pack of 3) at Rs. 319 ? Laptop backpack to carry your 14 inch laptop safely. 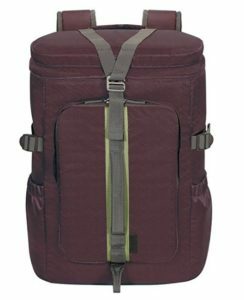 Buy Targus Seoul 14-inch Laptop Backpack (Plum) worth Rs.4,299 at Rs.717 only at Amazon which also has a tablet compartment.